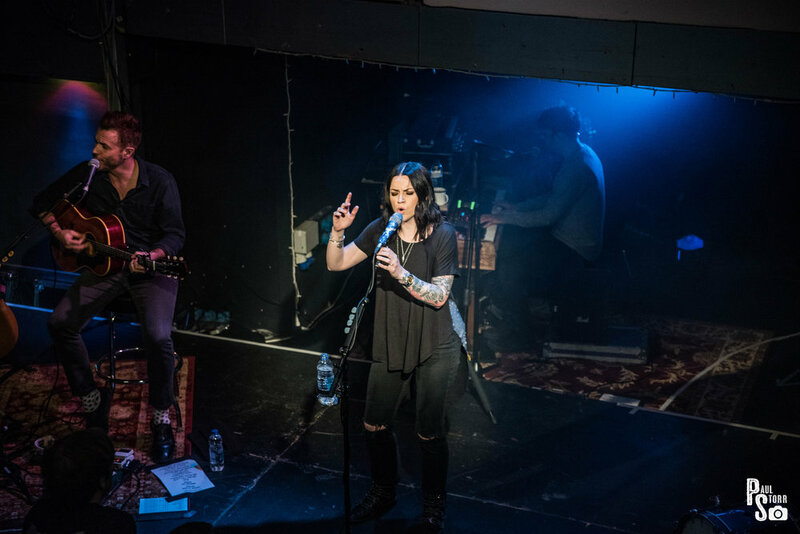 As soon as we enter the venue tonight, it's instantly evident how popular Amy MacDonald still is, with the room packed from front to back with fans buzzing for her performance. Before Amy takes to the stage we are very lucky to have access to a special presentation made to her by legendary Amazing Radio station host Jim Gellatly for 12 million sales. It has to be said that during the presentation, Amy comes across as one of the most humble, down to earth people around. She herself is blown away by how far her career has came since sending Jim her very first demo all those years ago. Up next it's onto the show! 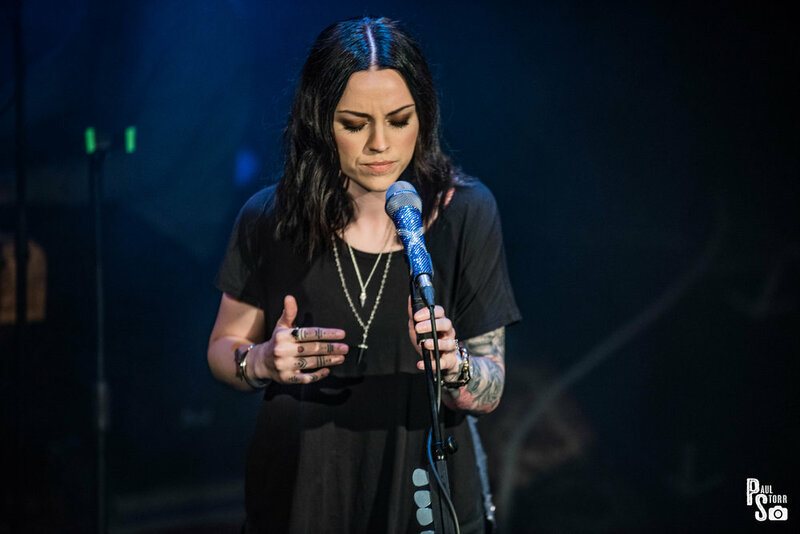 The set begins with the title track from her latest album "Under Stars" followed by "Spark" from her 2010 album "A Curious Thing". New track "Dream On" is greeted with rapturous applause, and rightly so, it's a wonderful piece of work. Hit single "Mr Rock & Roll" gets possibly the loudest cheer of the night, with it's catchy chorus having the whole venue roaring along. 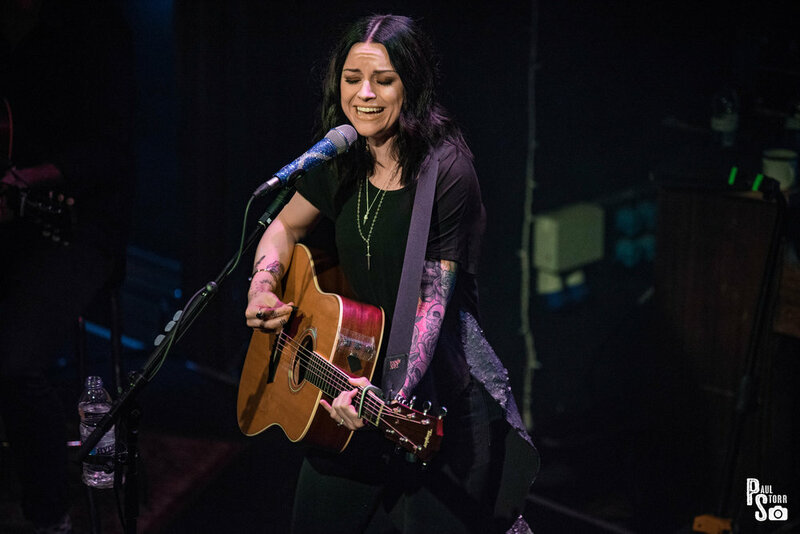 The evening then takes a quieter turn with beautiful renditions of "4th of July", "Down By The Water" and the solo acoustic "Prepare To Fall". The main set is finished with a tremendous version of "This Is The Life" but as soon as the stage is empty, the crowd start to go wild and it's not long before Amy and her band re appear for a superb encore of "Dancing In The Dark" (Bruce Springsteen cover) before which we're told that Amy has one up on The Boss as she's actually performed this track with 3 different orchestras! We're then treated to 2007's "Poison Prince" to finish off the evening. 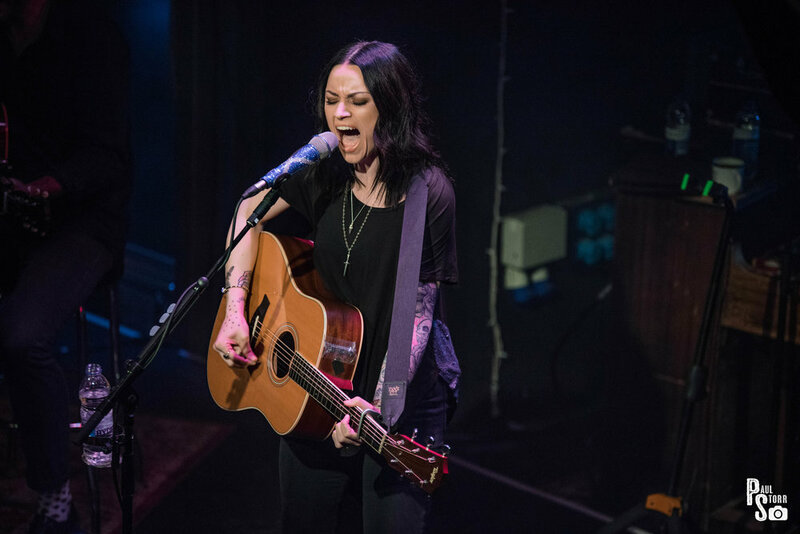 If there's one thing Amy is known for, it's her ability to captivate a crowd and keep them entertained throughout the set. Tonight is filled with anecdotes about how everyone is "squashed into the tiny room like sardines", how during the day two cakes randomly appeared for her with one being shaped like a Bugatti and the other like a Gregg's macaroni pie, to how when her management pitched these small shows to her she jumped at the chance as it gave her the opportunity to "talk shite" to everyone in amazing settings. 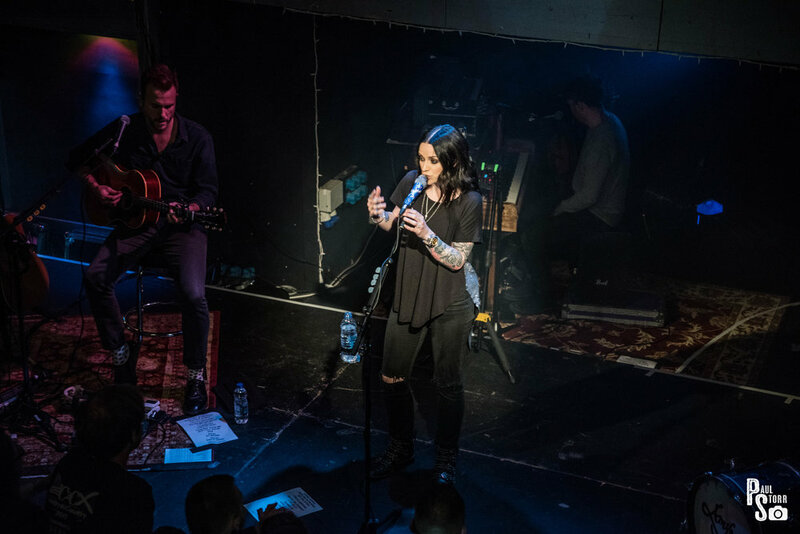 Getting the biggest laugh of the night, she tells the crowd how she wanted to call the tour "Amy MacDonald-Licence To Talk Shite", oh how amazing that would have been! Overall, this is a truly special evening, and Amy's next tour towards the end of the year is one which should certainly not be missed!